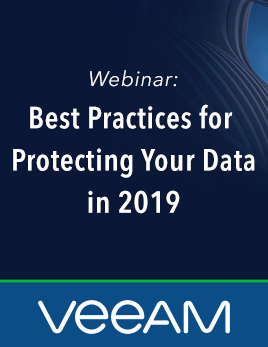 The speaking sessions – scheduled for Monday at 12 p.m., Tuesday at 1 p.m., and Wednesday at 2 p.m. –will explain the decision back in 2014 to build Evolve IP’s secure cloud infrastructure on Nimble Storage flash arrays. Of critical importance, this decision has provided a solid foundation on which to expand our security and compliance profile. That foundation allows Evolve IP to provide tremendous performance and business continuity benefits to our customers that – when combined with the skills of world class managed services team – propel our customers to new levels of efficiency, data mobility, and peace of mind against ransomware and other cyberattacks. There is no industry in which these benefits are more appreciated than in the healthcare industry where HIPAA compliance, protection of PHI, flexibility for growth, and the reliable availability of information services are such critical requirements. 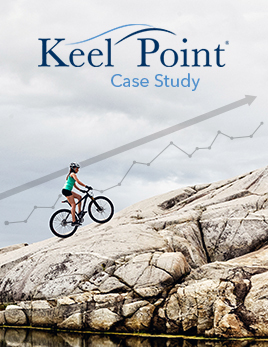 To help illustrate how these benefits are achieved, the HIMSS discussion will share recent case studies from some of Evolve IP’s many healthcare customers. 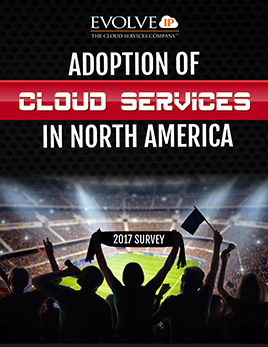 One instance showcases the value of operating in the cloud, and the value of our Nimble Storage relationship in achieving long-term customer protection and satisfaction. 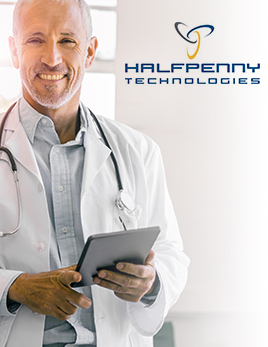 Halfpenny Technologies Inc. (HTI), a leading digital health provider, is an Evolve IP client who has hosted their private client and patient data securely in our cloud infrastructure for seven years. But like many healthcare industry firms, they are continuously striving to enhance their business continuity profile and improve system performance and stability. Because Evolve IP’s cloud infrastructure is built on Nimble Storage arrays, we have been able to support HTI’s objectives for securing protected health information (PHI) while ensuring business continuity. In addition, while Evolve IP has always helped covered entities and their business associates follow HIPAA’s protocols concerning data access, physical data security, and ongoing operational controls, many firms are choosing certification under the HITRUST Common Security Framework (CSF) as a more rigorous and objective standard by which to demonstrate their commitment to data security. In support of HTI’s efforts to achieve HITRUST certification, Evolve IP’s managed cloud hosting solutions for healthcare delivers a powerful HIPAA-compliant, HITRUST-audited environment that leverages the robust security of encrypted Nimble Storage arrays. 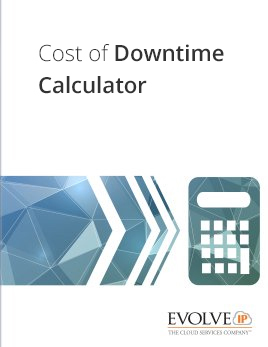 Beyond protecting PHI both in transit and at rest, Nimble Storage’s replication strengths allow Evolve IP to guarantee service levels with very low recovery point objectives (RPO) while ensuring data remains encrypted at all stages. This capability is central to Evolve IP’s disaster recovery as a service (DRaaS) solutions which protect our hosting, hybrid cloud, and business continuity customers. As a result, customers are well guarded against the loss of data or lengthy service outages in the event of a cyberattack (such as ransomware) or other forms of IT disaster. Because Evolve IP’s infrastructure is built on Nimble Storage, we are uniquely able to help on-premises Nimble Storage customers safely and rapidly take advantage of the benefits available through hybrid cloud and off-site backup and recovery solutions. As such, Evolve IP’s infrastructure is poised to help Nimble customers optimize their environment and deliver on the security, certification, and performance requirements that the healthcare industry demands. 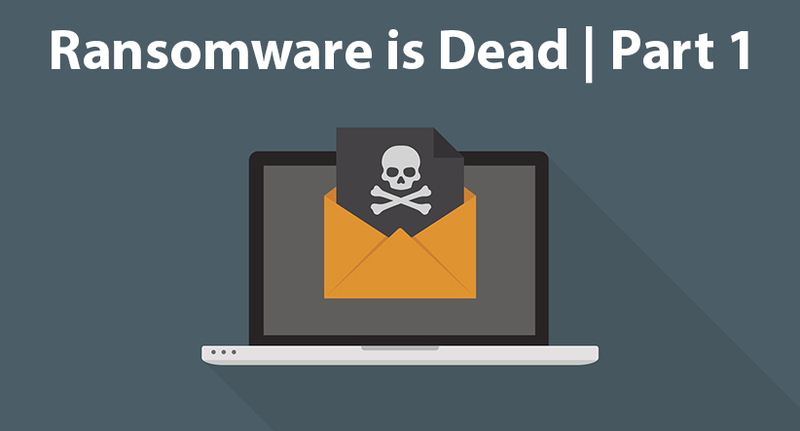 We invite you to stop by Nimble’s booth #6087 at HIMSS to learn why “Ransomware is Dead” and to experience how Evolve IP and Nimble Storage can help streamline your compliance, performance, and business continuity strategies.